I could begin this post with the stereotypical (or quite a cliche) reference to Shakespeare’s ‘What’s in a name?’ soliloquy from Romeo and Juliet but in an attempt to remain one part modern and another part concise, we’ll skip past that part. 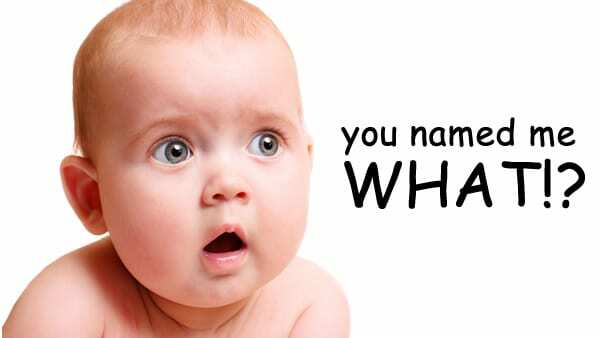 The name an individual receives at birth affects their perceived self-worth and concept to a large extent. Their name and its origin, quite typically, is derived from the parent’s’ internal preferences and therefore, unintentionally represents the name giver’s personal ideologies, interests, and cultural experiences. Once the child develops the cognitive ability to comprehend their own name, along with it, they begin to understand the expectations and societal repercussions that are attached to it. At some point, they start to feel the external and familial pressure of living up to the name’s standard, as well as the aspirations it was intended to pursue. 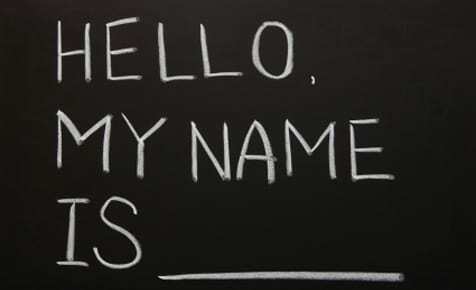 A connection to your first name can be a powerful ingredient in positive body image, high self-esteem, and a strong sense of self-worth. How a name bearer views their name, regardless of outside opinion, can save them from falling victim to how society treats them based on what they’re legally called. This personal perception, in regards to a person’s birth name, is the indicative factor of feeling stable and content in one’s physical state. Having a warm feeling towards the name you’ve been given, can provide you with a sustainable amount of drive and confidence. A self-fulling prophecy is a prediction that inevitably becomes true, following the feedback a person gives to themselves or receives from those around them. A first name, when being applied to this psychological prophecy, acts as a gateway to said feedback and therefore, guides this cultivated perception into becoming an eventual reality. 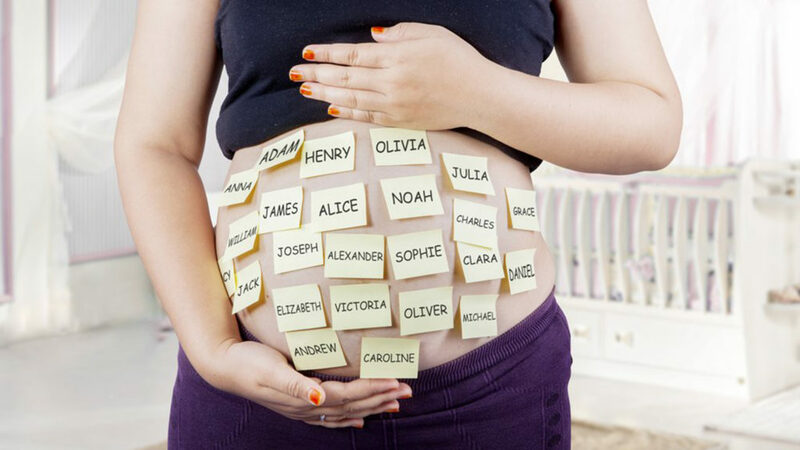 Whether or not a person succeeds in living up to the exceptions of their given name, isn’t entirely in their control. To some extent, a positive self-image is reflective of how they see their own name and on the opposite end of the spectrum, that self-image is mirrored by how the world treats you based on your name. In professional and social settings, a name can be dead giveaway regarding ethnicity or culture. It’s unfortunate that in today’s world, these are unfair and inappropriate characteristics that affect the outcome of college acceptances, career opportunities, or social status. Being denied basic achievements based on unusual, hard to pronounce, or old-fashioned names is an unconscious methodology that produces poor self-esteem and a negative image of one’s self. The type of name you’ve been given can be an indicator of more than just a cultural background or ethnic root. It can also signal economic privilege, self-entitlement, or a legacy that places a phenomenal amount of pressure on the name bearer. On the reverse, an odd name, as opposed to a normative one (ie: James, Tom, etc. ), has been scientifically proven to induce psychological neurosis within an individual. A name that is unusual or derivative of an unfamiliar gene has a direct correlation to peculiar personality traits that could be misunderstood by peers. In other words, a person with a special or unique name is more likely to suffer the consequence of unfair judgment by others which in return, alters or influences their self-identity.